Hovertrain is just a hovercraft which runs in a defined path bounded by track. The USA, UK and France were working on Hovertrains. But , for hovertrains , entirely new tracks had to be laid out, which would be too expensive. 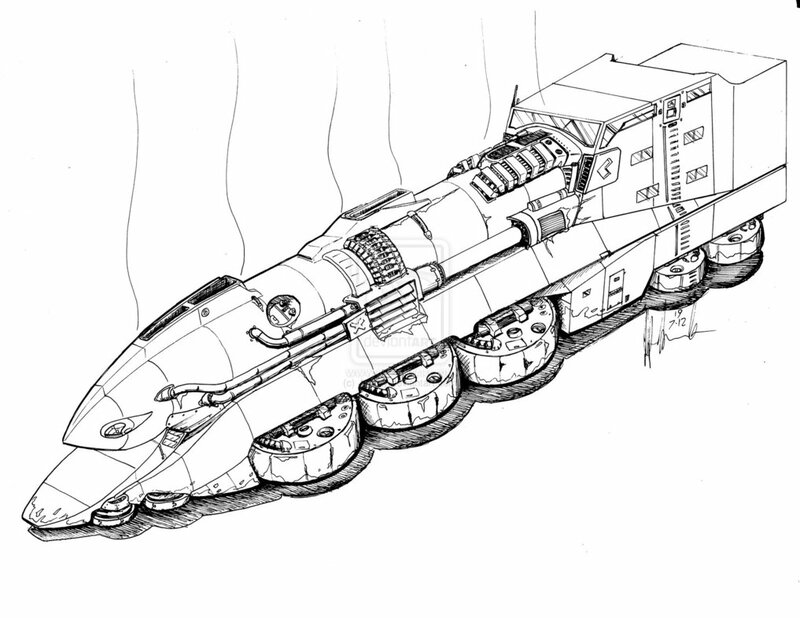 Still, hovertrains are a nice mechanical innovation with least usage of energy. They just glide through the air , sitting just a few inches above the ground. The technology can however still be used in new construction within cities for rapid commuting .